From the bustle of downtown Los Angeles to the secluded enclaves of Laguna Beach, ROHL is bringing an authentic luxury bath experience to some of California’s most premier hotels and resorts. Most recently, this includes the new Wilshire Grand Center and the newly remodeled Ranch at Laguna Beach. While both projects are distinctly different in design, the diversity of the ROHL portfolio offers traditional, transitional and modern collections to complement any style. The new in California has transformed the downtown Los Angeles skyline for the first time in over 100 years. This 73-story skyscraper is now the West Coast’s tallest building at 1,100 feet tall. 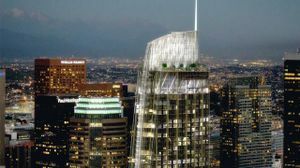 With a scheduled summer 2017 opening, the new landmark will be home to the InterContinental Los Angeles Downtown hotel featuring nearly 900 rooms, restaurants and the “tallest open-air bar in the Western Hemisphere." The design for the hotel is described as sophisticated, edgy and metropolitan. With nearly 900 rooms, each room is designed to be the standard for elite travel accommodations in LA. To complement its modern vibe, while still paying homage to its California roots, the hotel will feature two bathroom faucet variations from the ROHL Wave Series. The Wave design is a modern interpretation of an ocean wave. 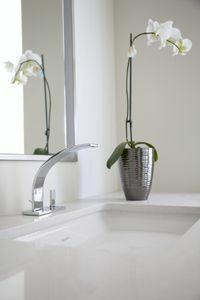 It has sleek simplicity that is defined by flowing curves and clean, crisp lines that complement any modern décor. An hour south of downtown Los Angeles, nestled in the majestic Aliso and Wood Canyons of Orange County is The Ranch at Laguna Beach resort. Dating back nearly 150 years, the newly renovated hotel and spa blend history with a rustic, elegant coastal beach lifestyle. Spread across 87-acres, this canyon oasis features award-winning golf, hiking, and luxurious accommodations including a series of suites, cottages and even a deluxe treehouse. 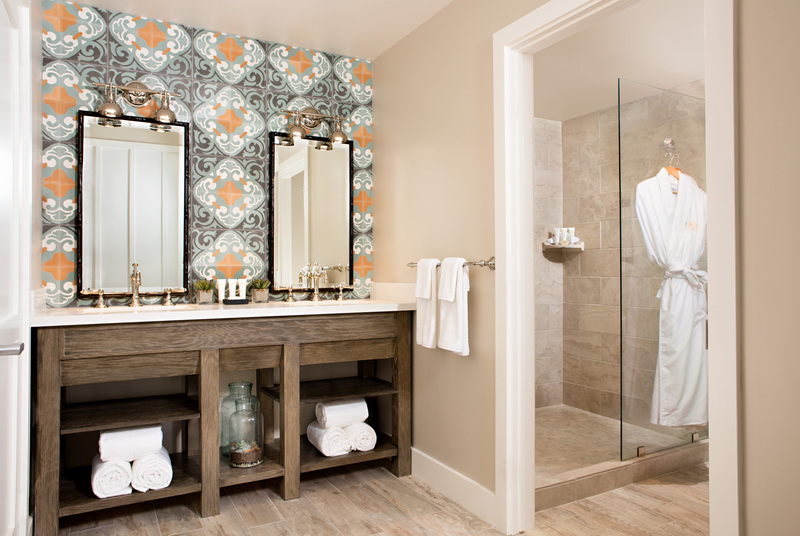 Each space features Italian linens and lavish bath amenities including the ROHL Italian Acqui Bath Series. Crafted in Northern Italy, the Acqui Series from ROHL was inspired by the Italian village of the same name and its famous hot springs. The original ultimate spa, Acqui was an early destination for travelers looking for the healing treatments of thermal baths. The style is elegantly relaxed, reminiscent of early Roman baths in the region. 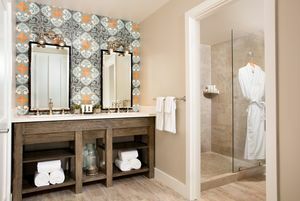 To learn more about these projects or other ROHL Hospitality projects, visit the ROHL booth (3165) at HD Expo, May 3-5, 2017, Mandalay Bay, Las Vegas, NV or visit the Hospitality page of the ROHL website, www.rohlhome.com.